The Americans with Disabilities Act (ADA) was passed as the Nation’s first comprehensive civil rights law addressing the needs of people with disabilities. 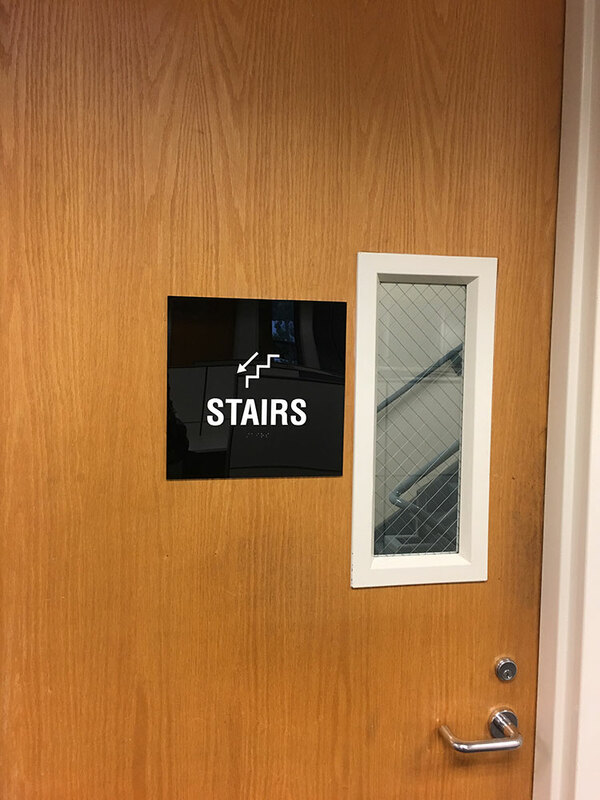 At Starfish Signs, we produce custom braille and tactile signs that are fully compliant with federal ADA legislation, and with state-specific requirements. Starfish Signs has extensive experience designing, manufacturing and installing ADA compliant signs for room and suite numbers, restroom signs, and building navigation signs. 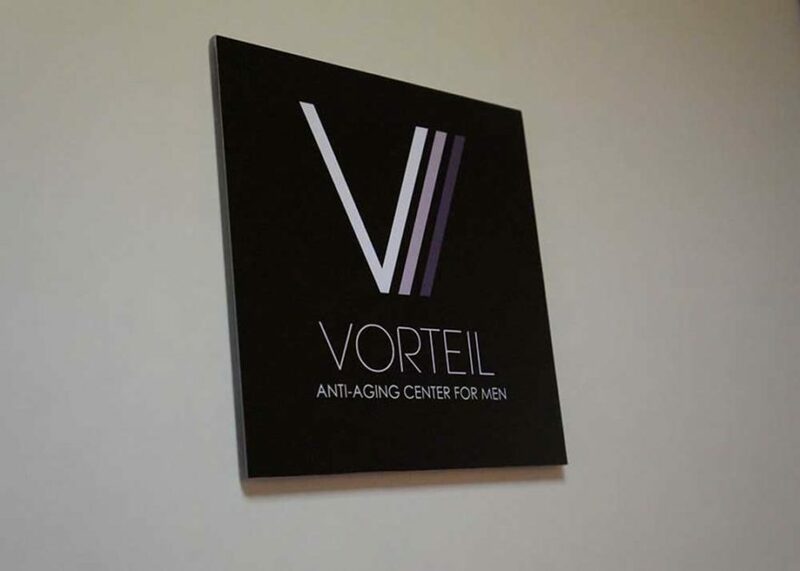 We have the knowledge and experience to ensure that your ADA signs are compliant yet custom, so that you can still incorporate the design elements that are important in your building or project. Check out the work we’ve done for other office and ADA sign projects.